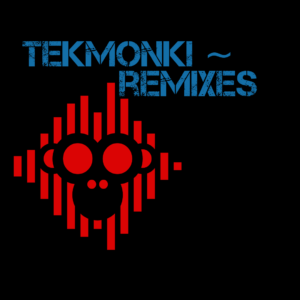 TekMonki Remixes – including @baircave – @MiikeSnow – @MissyElliott – @imogenheap and more, (and free downloads)! Hi everybody, hope you’re good. First, just wanted to thank all of you that liked and voted for my latest remix – baircave “Is Everything Okay?”. Very much appreciated!! And hopefully I tear that contest up! This Monki needs a new bunch of bananas to share around!! Also wanted to let you know, in case you didn’t already, that I have a long list of remixes I’ve done over the years that you can listen to and download here. Just completed a new remix for baircave – really great song to begin with, and was happy to give it that TekMonki house vibe. Do please go vote for it as TekMonki needs some new bananas! (and a bit of promo of course, heh). Oh, and more new/recent news on the science of #earworms from the American Psychological Association here – “Psychologists identify key characteristics of earworms“.